Mrs. Sheila Hughes holds a Bachelor’s Degree from Bloomsburg University in Elementary Education and Special Education. In Central Pennsylvania, Mrs. Hughes taught special education at the elementary and middle school level before serving as an elementary assistant principal for two school years. 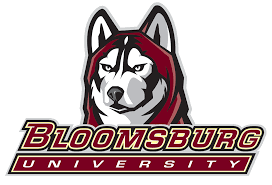 Mrs. Hughes also holds a Master’s Degree in Curriculum and Instruction from Bloomsburg University and her Principal and Supervisory of Special Education Certificates from Shippensburg University. In 2015, she received her Reading Specialist certificate. 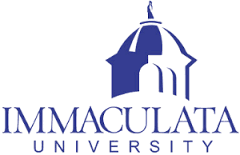 She is currently pursuing her Doctorate degree in educational leadership at Immaculata University. 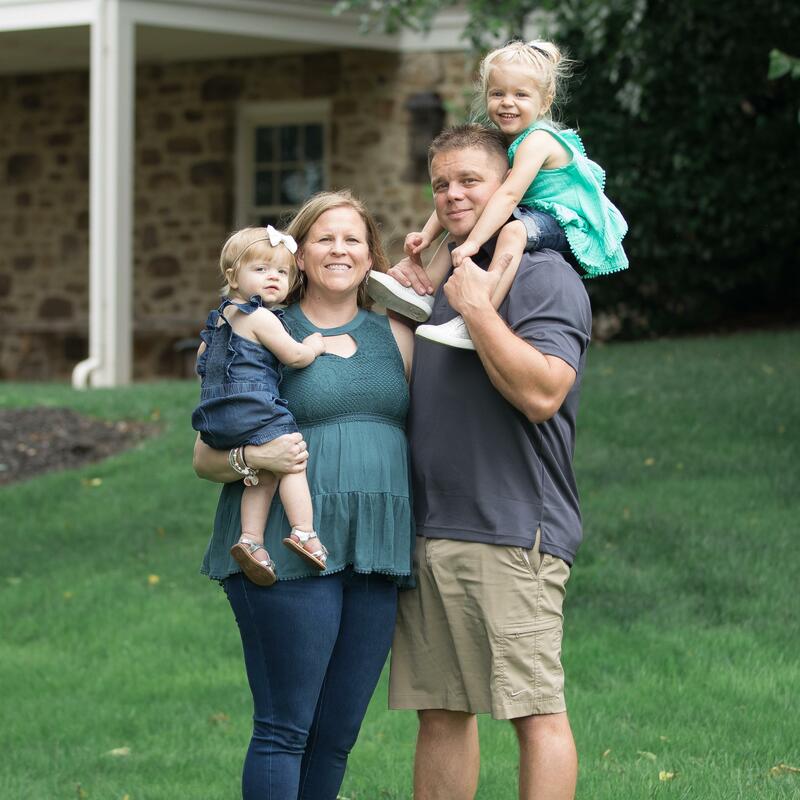 Personally, Mrs. Hughes has been married for 11 years and resides in the Red Lion Area School District with her husband, John, daughters, Reagan (2) and Reese (1), and dog, Kona. She roots for the Washington Redskins, is an avid Penn State fan, and enjoys watching the Baltimore Orioles. In her free time, Mrs. Hughes spends her time with her family, reading, running, traveling, and working on projects in the home. Mrs. Hughes has been a part of the Red Lion Area community for five years. The 2018-2019 school year will mark her sixth school year and first full year at Windsor Manor Elementary School. Prior to joining the team at Windsor Manor, Mrs. Hughes served as the principal at Clearview Elementary from 2013-2018. She is committed to working in collaboration with the families, staff, and students to create a safe, nurturing and inviting learning environment. Should you have any questions during the school year, feel free to email her at hughess@rlasd.net. Mrs. Hughes looks forward to working with you and your child(ren) during the 2018-2019 school year.